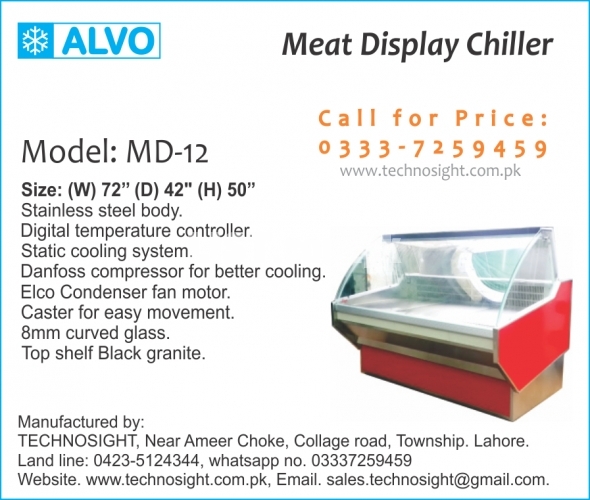 Multi Deck Fridge, Open Display Chiller, Vegetable & Fruit racks and vertical display chillers. 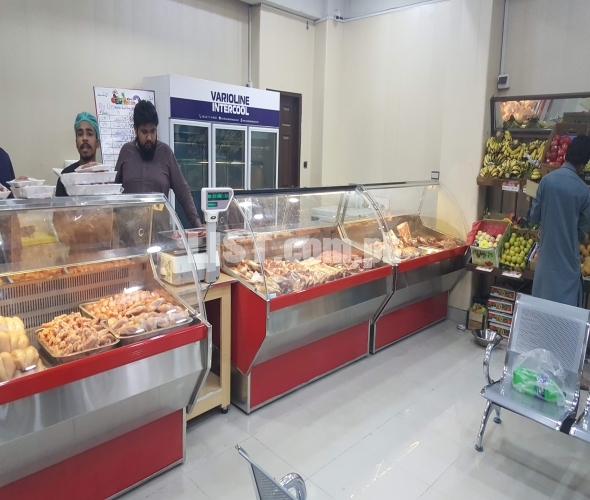 Cash Counter, Cash and Carry Counter. 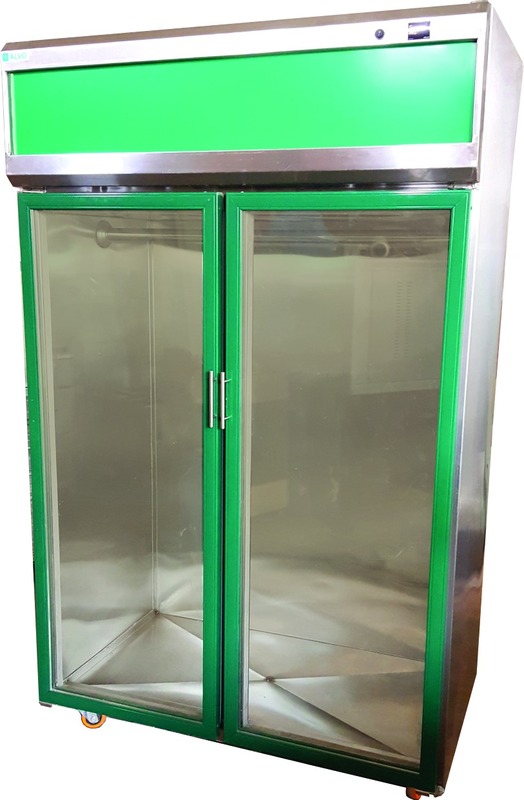 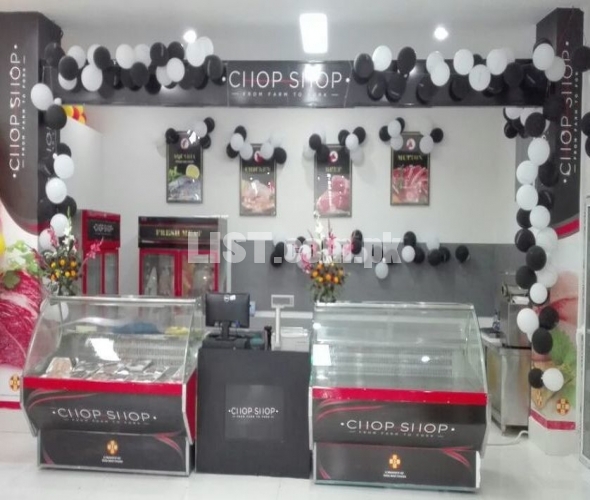 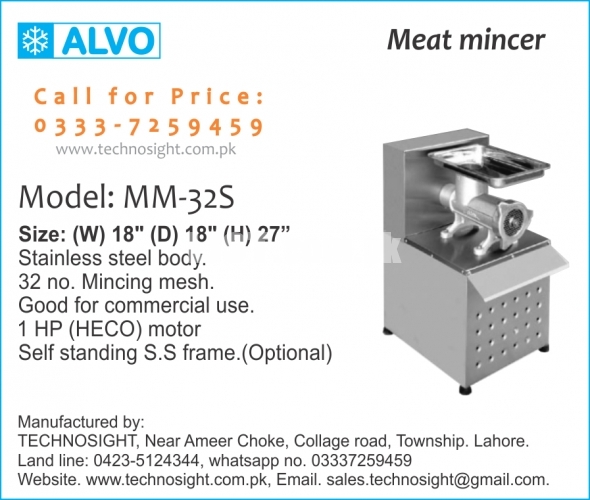 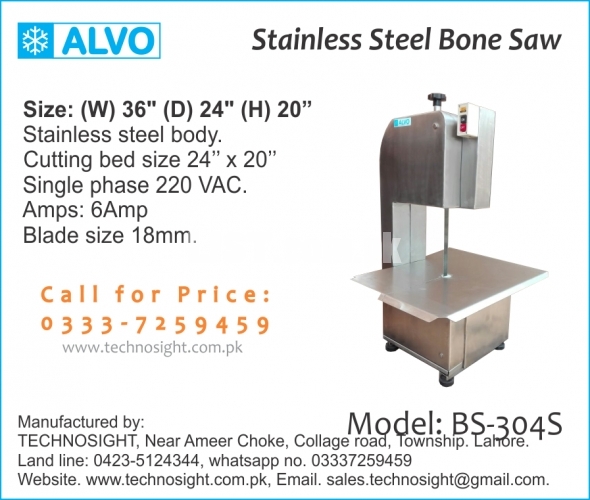 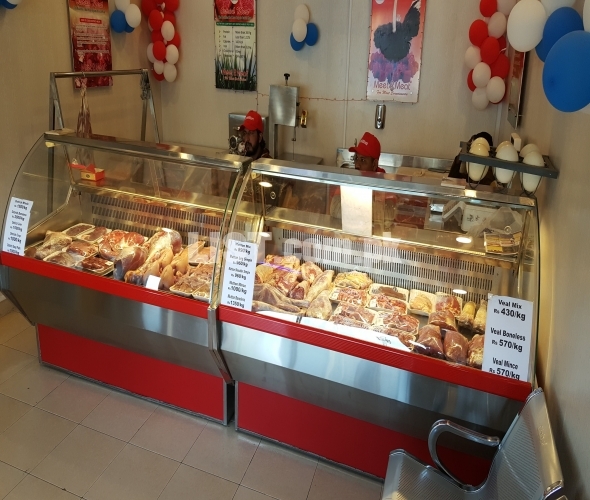 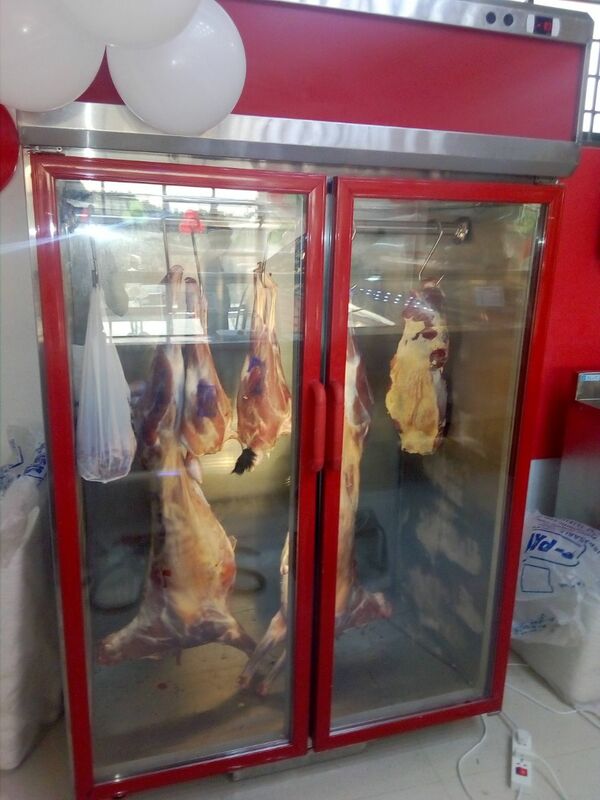 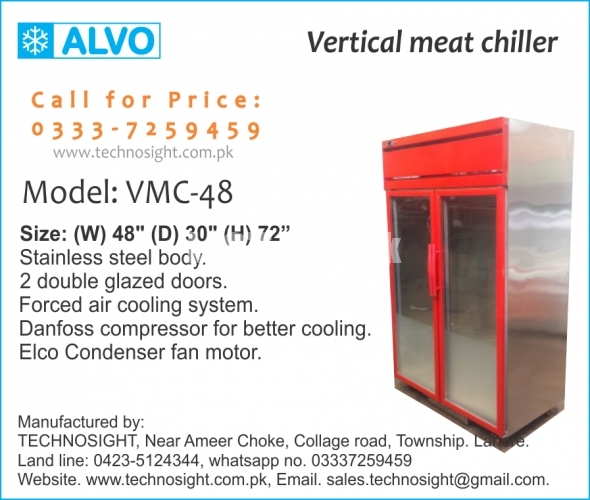 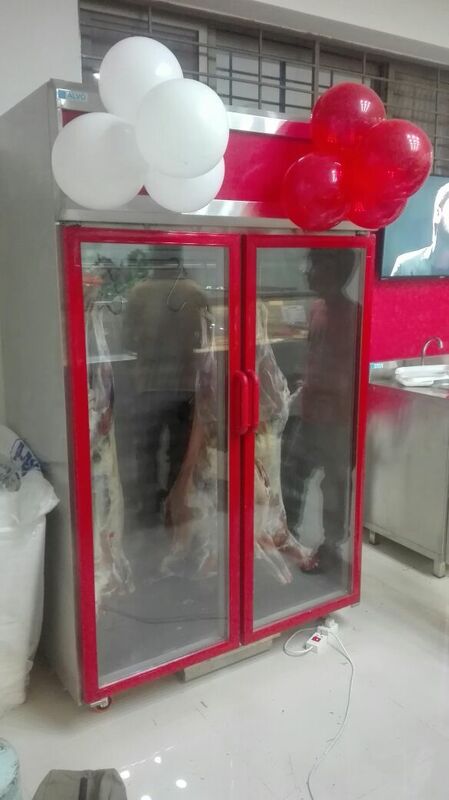 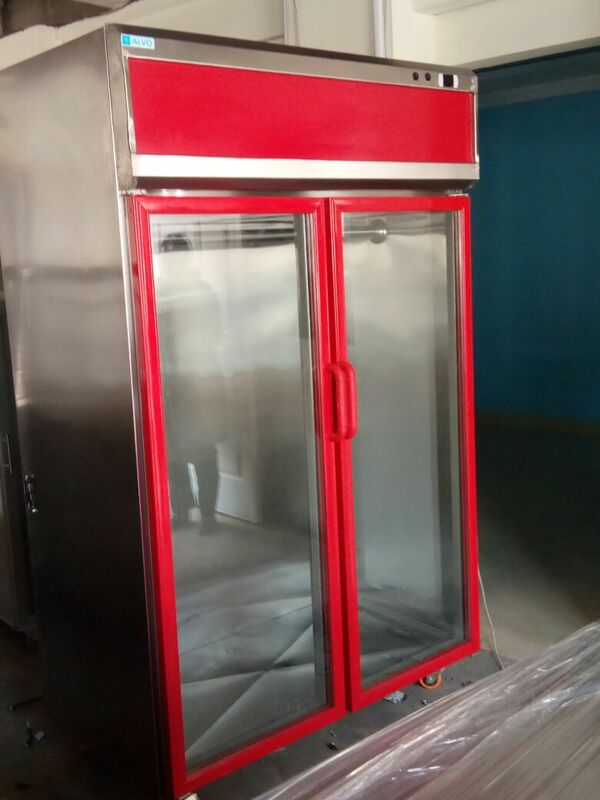 Carcass Hanging Chiller, Vertical Meat Display in Pakistan services are available in Pakistan at affordable price.